A well trained pet professional is the key to success. 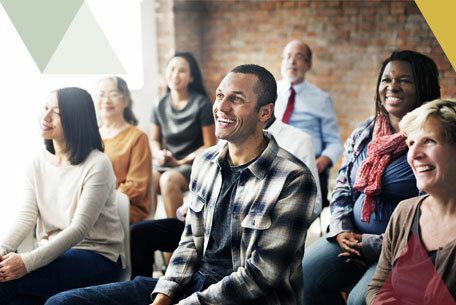 PIJAC Canada offers web based education programming which is specifically designed to meet the needs of industry professionals. 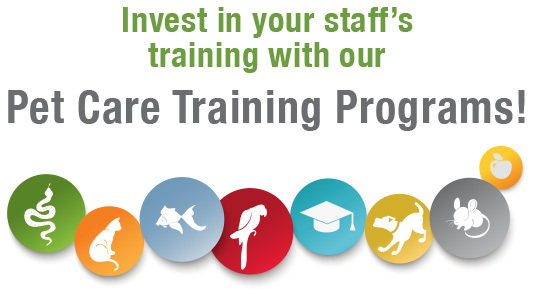 We also host in person training sessions at our trade events providing interactive access to business and animal care experts covering a variety of topics.